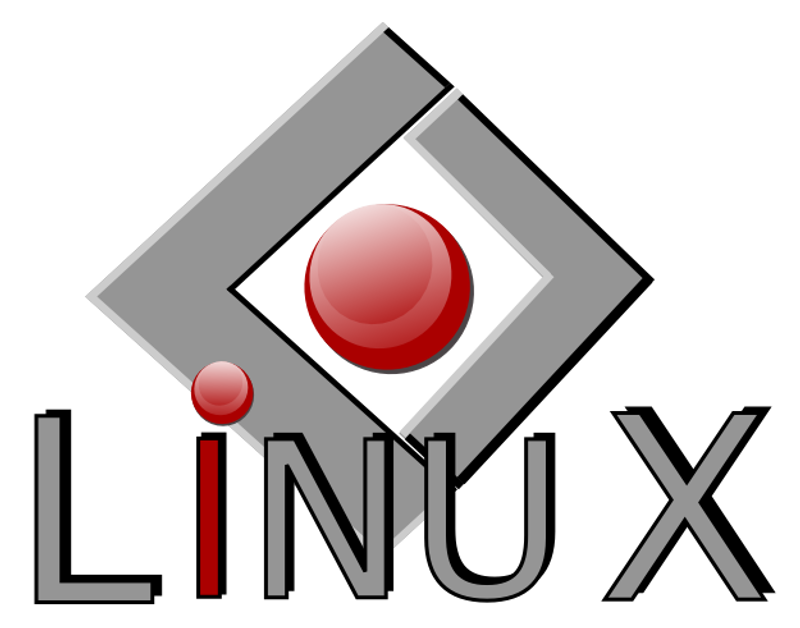 Continuing my ‘quest to seek out the hidden gems amongst the Linux alternative software pile’ I decided to take a look into alternative word processors this time. 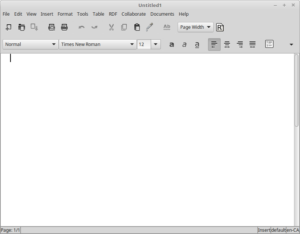 Outside of the major two offerings, LibreOffice and OpenOffice, there are two smaller word processors that often get mentioned: Abiword and Calligra Words. This post is about the former. 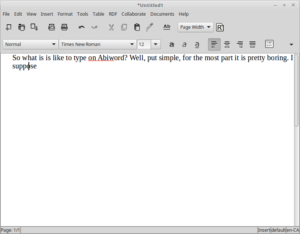 So what is Abiword anyway? 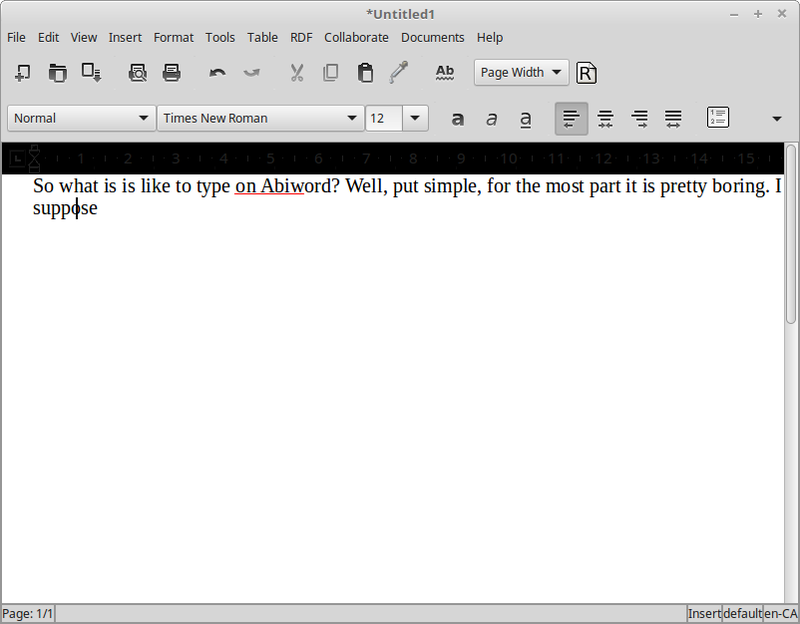 Well Abiword is, shocker!, a word processor just like LibreOffice or Microsoft Word. 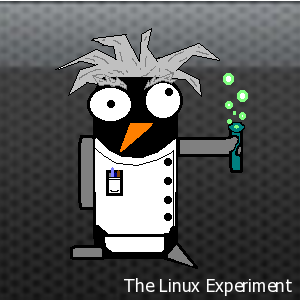 What makes it different from the other two is that it tends to be a bit more lean and stripped down which makes it lighter on system resources. It does this by not offering the same number of features that the bigger word processors do but there is an argument to be made that most people don’t even use half of those features anyway. 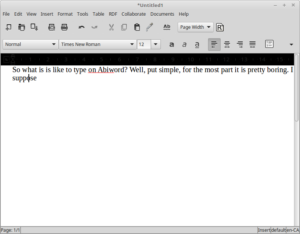 Instead Abiword focuses on the core writing experience. 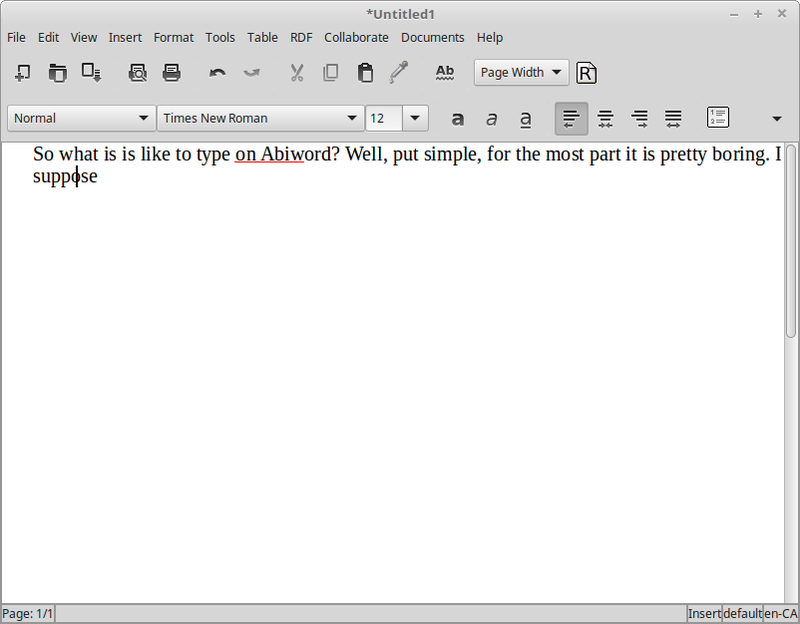 So what is is like to type in Abiword? Well, put simply, for the most part it is pretty boring. I suppose that is a good thing for a word processor but it also points out one of Abiword’s biggest failings: there’s no real compelling reason to use it. In fact there are a few compelling reasons not to use it including: that it’s a smaller project, and thus not likely to get as much attention or develop as much software maturity as something like LibreOffice, and that it honestly seems a bit buggy. For example when starting to type the above paragraph within the application itself I ended up with a cursor that was stuck in the middle of a letter in my word. Forgive the spelling/grammar issues – I wanted to grab a screenshot as quickly as possible in case the bug disappeared. 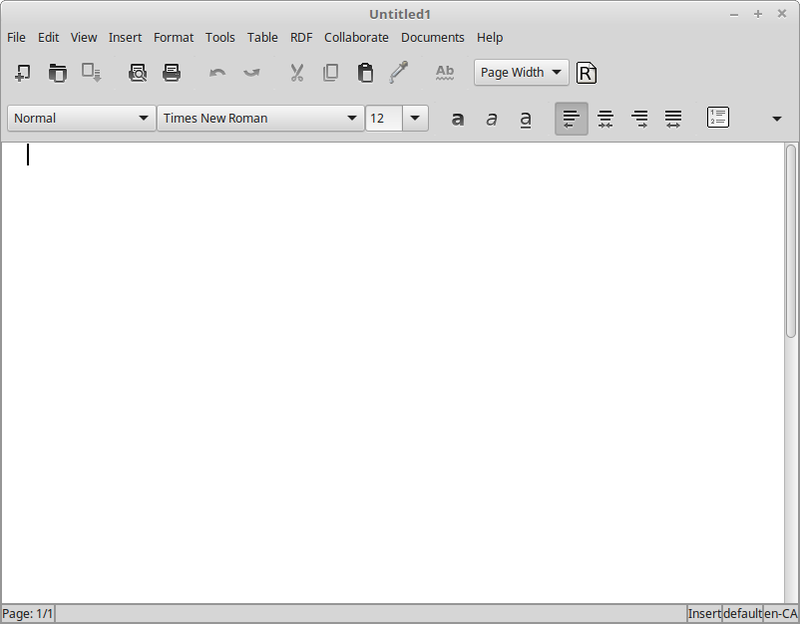 I also had an issue with Abiword integrating cleanly with my desktop environment’s theme. 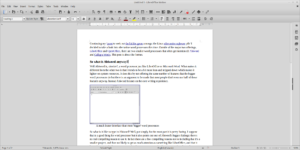 I’m not saying this is specifically a fault in Abiword but I can say that LibreOffice does integrate with the theme much better. What happened here? Images became a bullet point list that continues through the rest of the document? And why is everything so super-sized? I guess my point is while I don’t think you need your word processor to be flashy you do need it to be a work horse. It, above most other software packages a user installs, is the quintessential productivity application and absolutely needs to get out of your way and work. I’m not saying LibreOffice is perfect, far from it in fact, I just don’t see a good reason to recommend someone deal with the issues in Abiword in order to save an extra couple of MB of RAM.